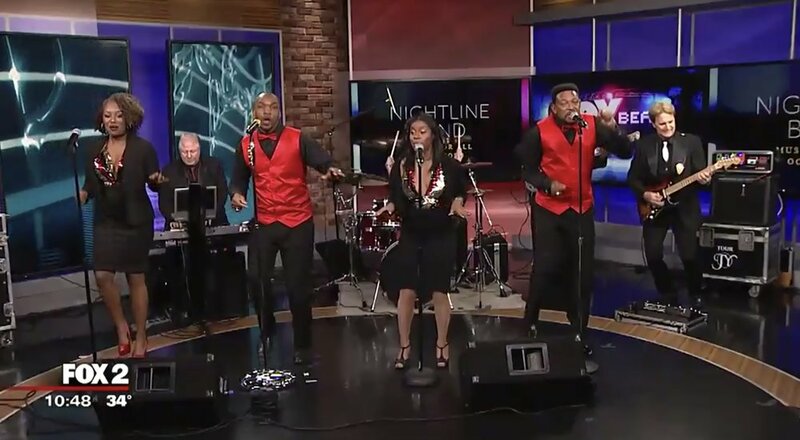 Nightline has been providing top-notch entertainment in and around the Detroit Metro area for more than 12 years. 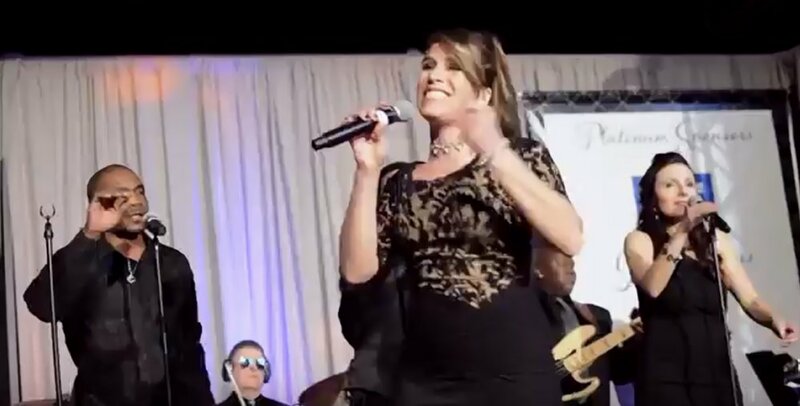 Performing for such corporations as Mercedes Benz, Ford Motor Corporation, Fiat Chrysler Corporation, McNaughton-McKay, The Annual Autism Society Ball, Aetna Insurance, Metro Beach Metropark, IKEA, Motor City Casino and Greektown Casino to name a few. Nightline continues to provide their services for these and many other corporations. Metropolitan area clubs, festivals, weddings and corporate functions are their specialty. 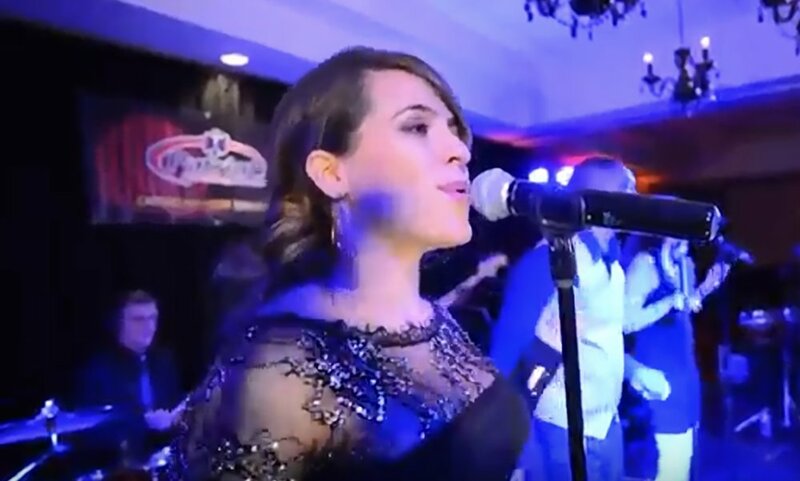 The band takes pride in working with their clients, providing an extensive itinerary planning the evening's events to make sure they have a successful party. 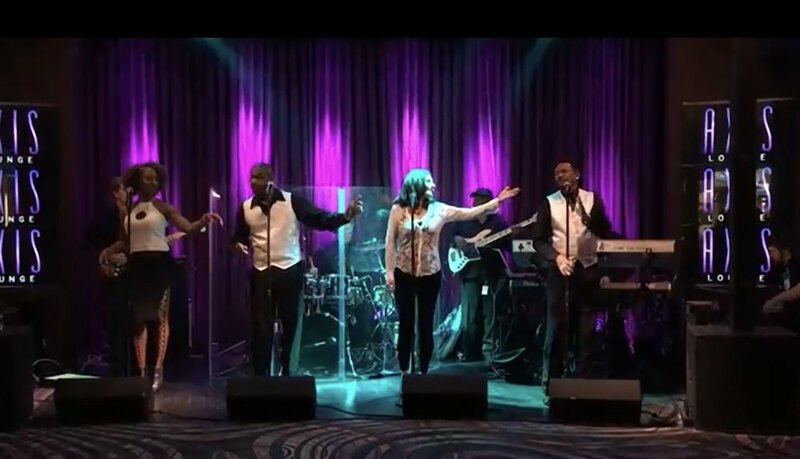 The group's repertoire covers music from Motown to the 70's and 80's right through to today's Top 40 hits. Their fabulous rhythm section can provide quiet easy listening music during cocktails and dinner and then add the (4) front vocalists to the mix to really rock the house at the height of the evening's events. 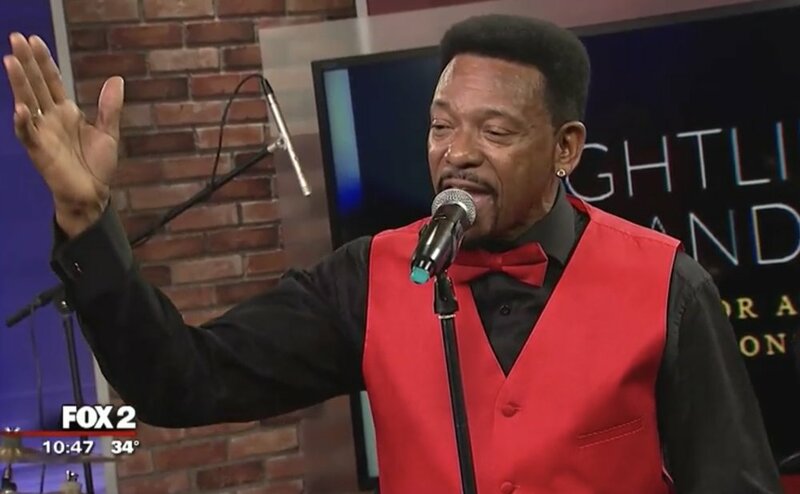 Our music can be heard at many locations around the greater Metro Detroit area. We specialize in providing entertainment for many different types of events that you may have.